The breeze of the fresh wide open air seeping into your car gives you joy. The freedom of the open road has never felt so grand than in a vehicle that gives you confidence. But, when your vehicle breaks down, it can ruin your fun. Why keep an unreliable vehicle when taking the time to upgrade your new ride is so simple. With Ewald Chevrolet Buick you are sure to find the perfect ride for you and your family. Enjoy the drive with a new Chevy or Buick car guaranteed to keep you safe on the road. New memories await you when you choose to ride in a new Chevy or Buick car. No more turning up the radio to ignore the awful sounds your car makes when you upgrade to a new car for sale near you. The new cars for sale near you provide a vast variety of car choices to choose from. At Ewald Chevy Buick the full range of vehicles is sure to astound you. The cars give you the best options to help find the perfect vehicle for you. The trusted Chevy and Buick cars for sale will get you on the road in style. With the newest safety features available, we assure you that you and your family will be safe on the way. When you live in Milwaukee, WI Ewald Chevy Buick is here to provide you the vehicle you need. Imagine driving down the road in one of the newest Chevy or Buick vehicles. You will capture everyone’s attention. You will stun the roadway. Buick dealers in Milwaukee will provide you the cars for sale near you. These cars will give you the variety you need at a low cost to you. 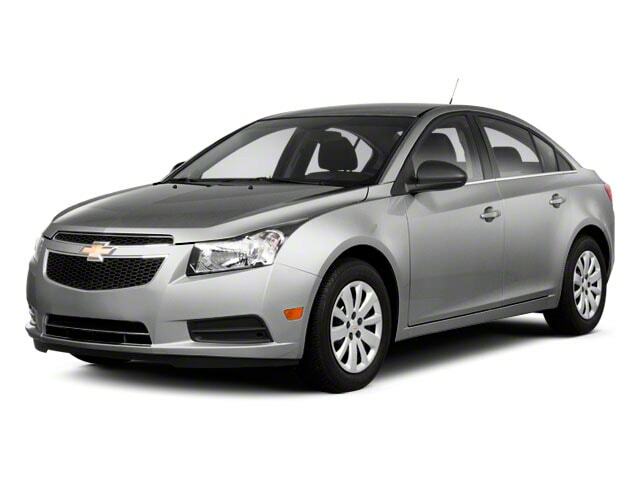 The used cars for sale at Ewald Chevy Buick will please even the most frugal car buyer. We cannot all afford a brand new vehicle. Choosing to find a used car is likely the best option for a great many families. Todays used cars are better than they have ever been before. Used vehicles have some of the best vehicle features around. Buying a used vehicle from Ewald Chevy Buick does not have to sacrifice your style. Ewald Chevy Buick helps find used cars for sale near you for the best prices that balance safety and style. Buick cars for sale are always showstoppers. Buick's recognizable branding provides the confidence you want for taking a ride. 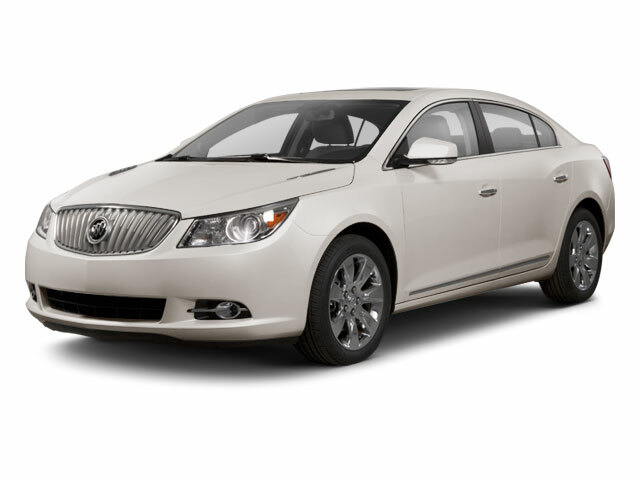 Used or new, Buick cars are some of the safest and most stylish cars on the road. Nothing beats the feeling of driving in confidence with a new or used Buick car. Known for style and sophistication, Buick vehicles will do more than get you from place to place. Something magical happens when you drove in a new vehicle fit and styled for you. Stop into Ewald Chevy Buick in Milwaukee, WI today to find the perfect new or used car for sale near you. 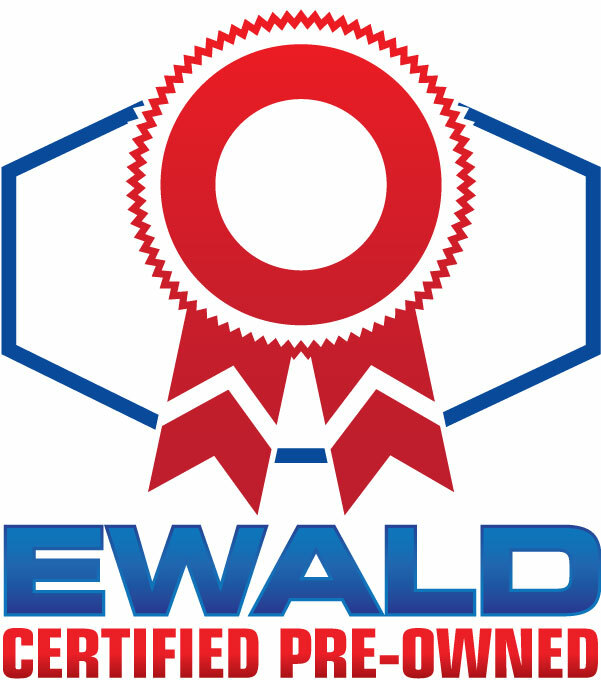 Ewald Chevy Buick is your trusted Buick dealer of Milwaukee, WI.